Summer is slipping away. I can't believe that kids are heading back to school, and it will soon be labor day. 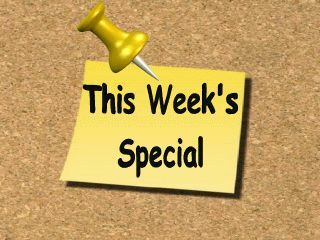 We still have a couple RV trips planned in the near future, but now they will be weekend trips (planned around school schedules) rather than week long trips. 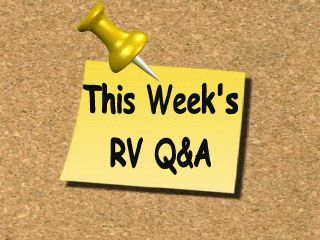 On a different note, I realized recently that a lot of the questions I get asked seem to boil down to weight related issues with RV's. Unfortunately weighing your RV is kind of like checking the inflation pressure in your tires.You know it needs to be done, but just don't want to do it. You know what I mean, when was the last time you weighed your RV, to make sure you were within all the weight ratings? It's a confusing topic to say the least. 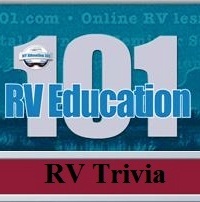 You need to learn all the terms, definitions and acronyms concerning RV weights. 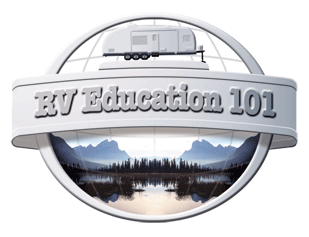 Then you need to learn how and where to weigh your RV. 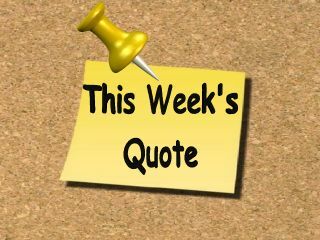 And, last but certainly not least, you need to load it up and go do it. What a hassle. 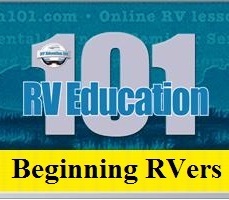 It is a hassle, but the benefits far outweigh (no pun intended) not having your RV weighed. 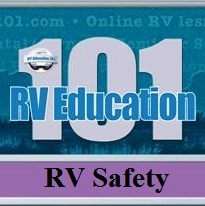 It's safer for everyone concerned, components on your RV will last longer, tires will quit blowing out, and you will probably get better gas mileage. 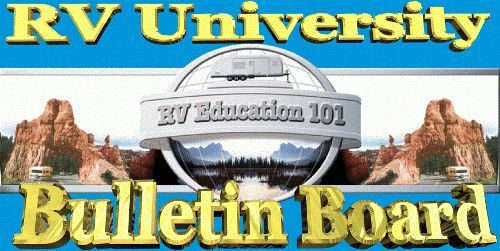 In this week's feature article I explain several reasons why you should weigh your RV, and provide you with a link where you can download a brochure that explains exactly how to weigh your RV. You can even print out the charts and take them to the scales with you. So, there you go, no more reasons for not weighing your RV. The next time you plan a trip make it a point to head to the scales first and have everything weighed. You might be surprised at what you find out. Q. We enjoy your articles and the DVDs we purchased from you. Very helpful. We have a 33-foot Newmar on a Ford F-53 chassis with a Triton V10 engine and a Banks exhaust system. We have been trying to find information about the proper use of the tow/haul button on the gear shift but haven't been very successful. We pull a 12 foot trailer and have just traded our Honda Odyssey for a CR-V which we can tow when we travel during the summer. Can you direct me to an article or two where we can get this information? We sure would appreciate it. Best regards to you and Dawn. You didn't mention what year the chassis was, but I am assuming it is a 2006 or newer Ford chassis. I waited until 2006 to get our F53 Ford Superduty chassis because of the transmission and tow/haul change for that model year. When you tow a heavy trailer or vehicle, and depending on road conditions (hills, mountains etc.) the transmission will keep hunting or changing gears. When it does this, (goes in and out of overdrive) you would use the tow/haul selector. It basically keeps the transmission from hunting for the right gear and provides better power delivery from the transmission. We have a 2006 Ford chassis and we tow a Jeep Wrangler. I seldom need to use tow/haul during normal trips on fairly flat road surfaces here in the South, but when we travel in more mountainous regions I occasionally need it. The reason I waited until 2006 to purchase our motorhome was because they added a transmission braking feature to it. If you are descending an incline and want some help slowing down you depress the tow/haul button and the transmission assists in slowing the vehicle down. I use this feature all of the time. Tip #1 Anybody pulling a travel trailer or pop-up should have some type of sway control. 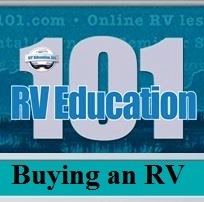 Talk to your RV dealer. Should the trailer become unstable and attempted steering corrections don’t control it you can use the manual override on the brake control to help regain control of the trailer. Slide the lever over slowly and allow the trailer brakes to engage and the sway control to put the trailer back on a straight course. If trailer sway becomes severe, reduce your speed gradually, avoid using the vehicle brakes if possible and manually apply more trailer brakes. 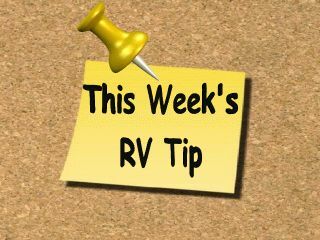 Tip #2 Keep a current campground directory and call the campground you plan to stay at in advance to make reservations. This will assure you that you will get a site when you arrive. My RV Kitchen and Favorite Recipes Book If you intend to use your RV kitchen, read this book! RV Kitchen *Selecting an RV kitchen that satisfies your needs. 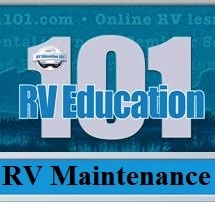 *Equipping and furnishing your RV kitchen. 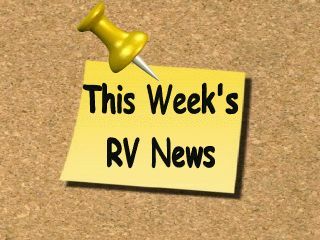 *Lists of RV pantry and refrigerator staples. *Grocery shopping on the road. *Understanding the RV's refrigerator. *Cooking with the microwave/convection oven. *RV cooking timesavers. Favorite Recipes *Over 100 favorite recipes. *Including 50 "Quick and Easy" recipes. *And 70 helpful hints and tips. 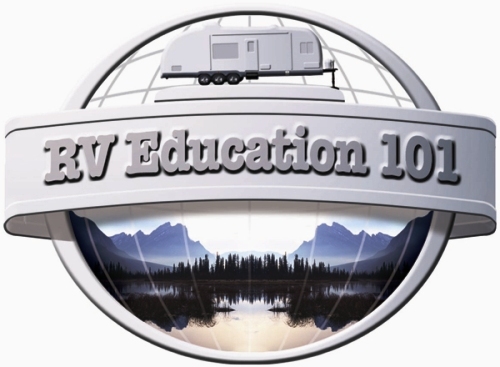 Vicki Kieva and her husband, Joe have been presenting RV lifestyle seminars around the country and writing about RVs and RVing since 1992. In this book, Vicki tells what she looks for when selecting an RV kitchen. She suggests how to equip and stock the RV kitchen, and provides tips for on-the-road grocery shopping. Texting while driving Maybe it will save some lives..